Susan Webber stood outside her home along Willow Creek on the Blackfeet Indian Reservation. She could see where the rising waters from the creek had already flooded her neighbor’s property. A record snowfall hit the reservation this winter. It caused both the Blackfeet Nation and the state of Montana to declare a state of emergency for the region when six-foot snow drifts blocked roads and kept people trapped in their homes. As that snow melts, flooding is expected to be especially severe. Jacob LeVitus, Big Sky Watershed Corps member with the Center for Large Landscape Conservation and Blackfeet Nation Fish & Wildlife, snowshoes along Two Medicine River as he looks for beaver habitat on April 18, 2018. A Montana Climate Assessment released last September predicts that weather patterns like this could become the new normal. Warmer temperatures in the spring means snow thawing will occur quicker and earlier in the year. That earlier snowmelt means that areas like the Blackfeet Indian Reservation could be facing spring flooding followed by critically low water levels during the late summer months. The tribe is responding by drafting its own Climate Adaptation Plan, which includes potential solutions to deal with the spring run-off. 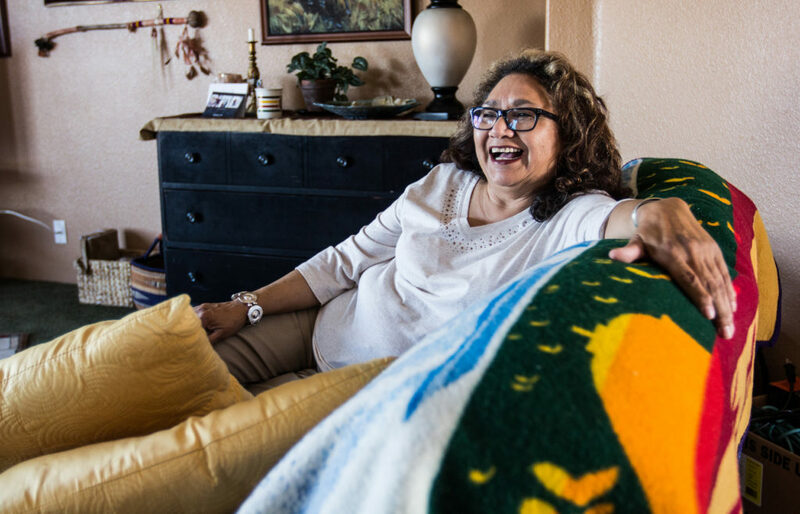 Susan Webber unwinds in her home in Browning, Montana on April 18, 2018 after a day of teaching class at the Blackfeet Community College. Gerald Wagner, an enrolled member of the Blackfeet Nation originally from Seattle, has worked in Browning as the director of the Blackfeet Environmental Office for almost a quarter of a century. At a time when the United States government is slowing down actions that could prevent and protect against the impacts of climate change, sovereign indigenous communities like the Blackfeet Nation are taking a stand. Gerald Wagner talks about water quality outside his office at the Environmental office. 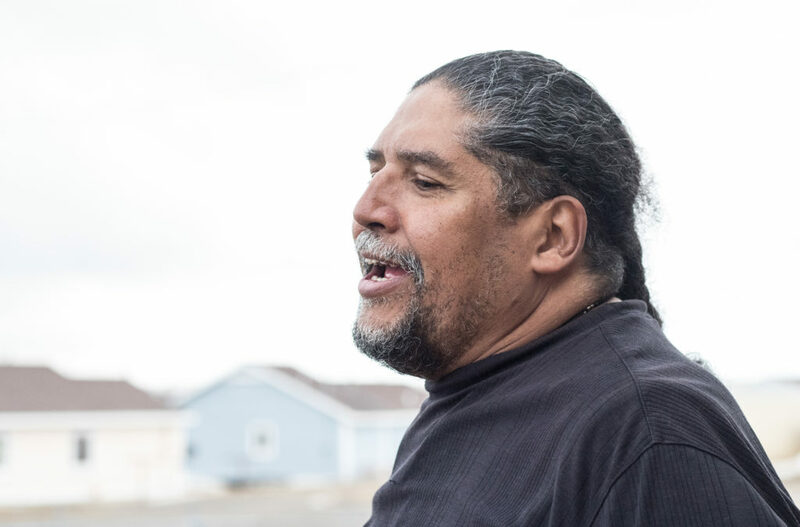 On top of his regular workload, last year Wagner secured three separate grants to help create the first ever Blackfeet Climate Change Adaptation Plan along with a Blackfeet Country and Climate Change website. He admitted the timing is strange. Wagner said the time to address the impacts of climate change is now. He wants to make sure the Blackfeet Nation is informed and prepared for the risks it will face.